A retail chain has been fined after a girl suffered a fractured skull when shop furniture hit her head. The ten-year-old had been on a shopping trip with her mother. As the mother returned a display item, she heard a scream and turned to see her daughter lying on the floor with a queue barrier on top of her. Queue barriers were being used near the store’s tills to guide customers. While CCTV showed the girl had swung on a barrier, the prosecution said it should have been firmly attached to the floor. Maintained to ensure they did not fall. Consequently, the barriers were insecure and a risk. This is an area that would have been picked up by a Health and Safety Consultant. 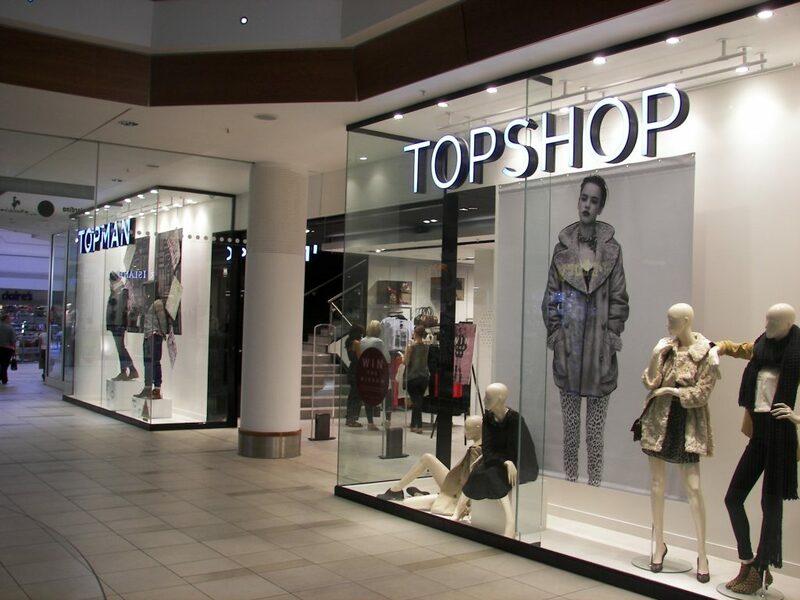 Arcadia Group Ltd who own Topshop acknowledged fault by pleading guilty to flouting the Health & Safety at Work etc Act 1974. The prosecution said ‘This was a foreseeable and avoidable accident which resulted in the severe injury and permanent disfigurement of a young girl’. It stressed ‘Hopefully this prosecution and the sentence will remind other employers that failure to fulfil their obligations can have serious consequences and that they will be held to account for their failings’. Arcadia has since introduced new procedures to control and document the transfer of fixtures, fittings and equipment between stores.